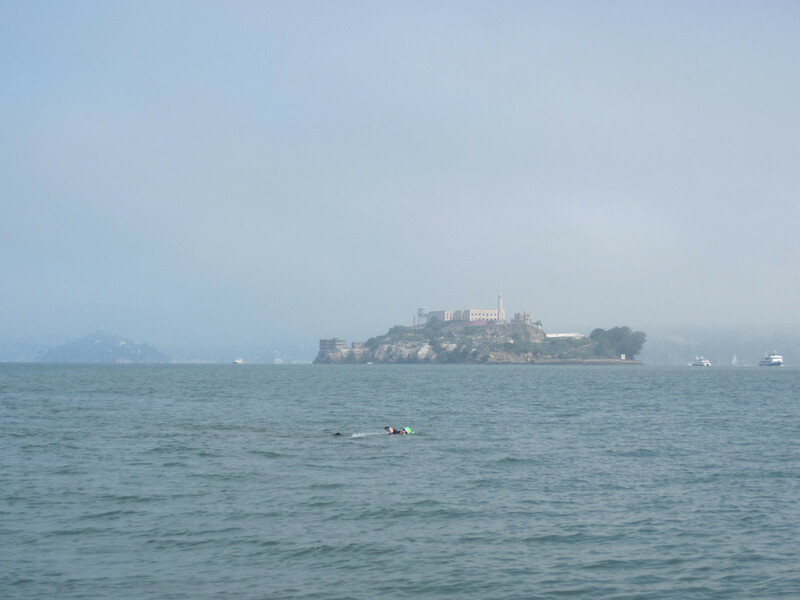 Someone (not me) swimming by Alcatraz. Amazing issues here. I’m very satisfied to see your post.